Because of sun exposure and the natural aging process, most patients develop wrinkles around the eyes, nose and mouth as they grow older. Our Coherent UltraPulse carbon dioxide laser removes the superficial layers of the skin to diminish wrinkles and smooth the facial skin. 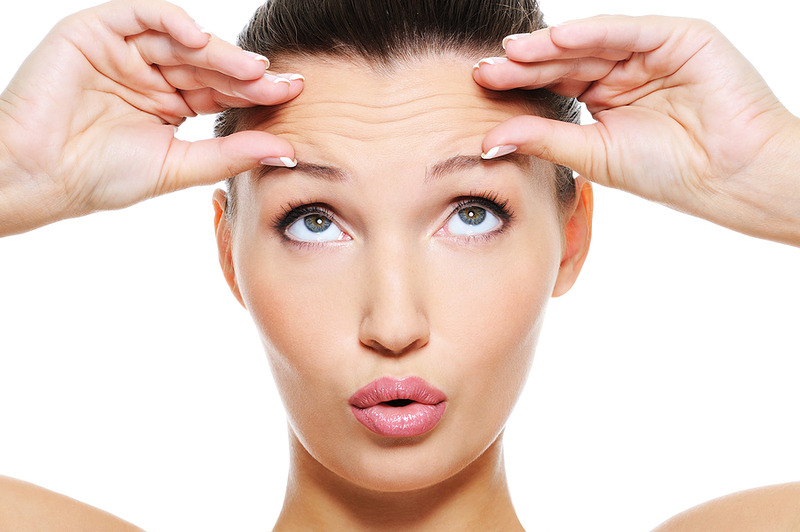 Most patients experience a tightening of the skin that accomplishes a “mini” facelift. 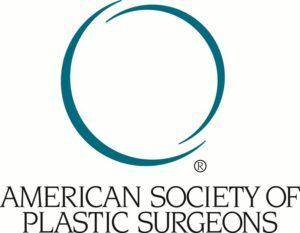 Some patients desire laser skin rejuvenation of the entire face, while others request specific areas (e.g., around the mouth of a smoker who has fine “lipstick” lines). The procedure can be done under either local or general anesthesia, and patients can typically return to an active lifestyle in one week. During the healing process, make-up is used to camouflage the color of the skin and allow patients to return to work quicker.